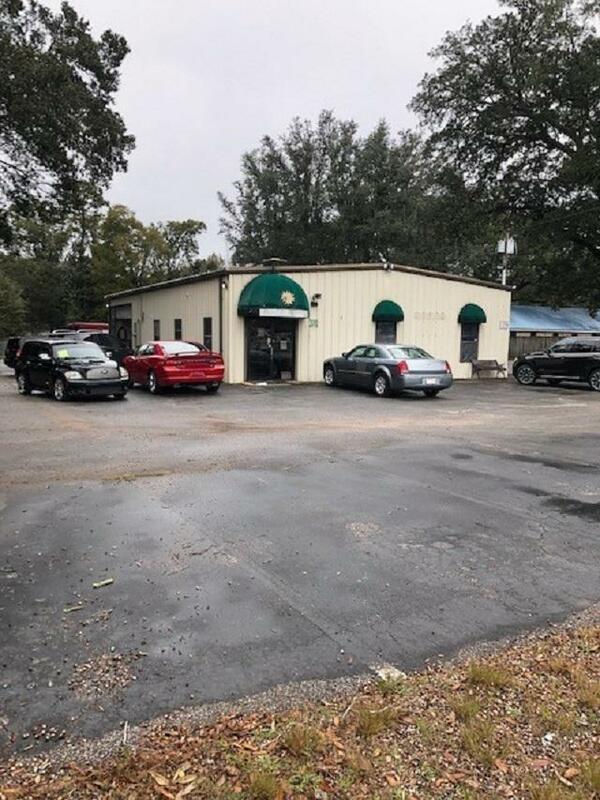 2,400 SF Office/Warehouse building on 1.19 AC with room to expand building or parking on unused land to the rear of property. 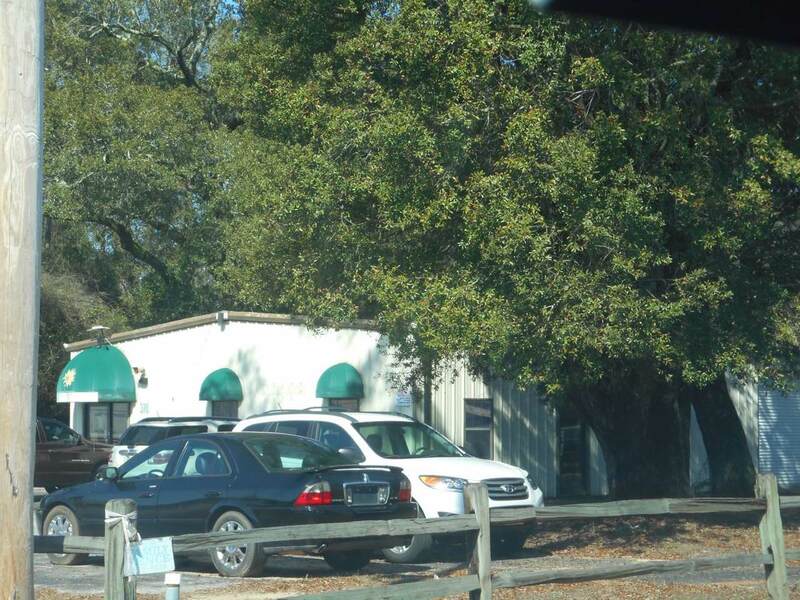 1,320 SF Office and 1,080 SF Warehouse space with 12' eave height and (2) on grade 16' x 10' roll up doors. Building has water recycling system and all lighting is LED.